Universal's "Furious 7" crossed the finish line this weekend with a record $147 million opening at the domestic box office. Not only is a $147 million opening completely unheard of for April (easily zooming by last April's record $95 million by "Captain America: The Winter Soldier"), but it's the biggest opening weekend so far this year. In international markets, it's also doing very well, earning an additional $245 million to date. 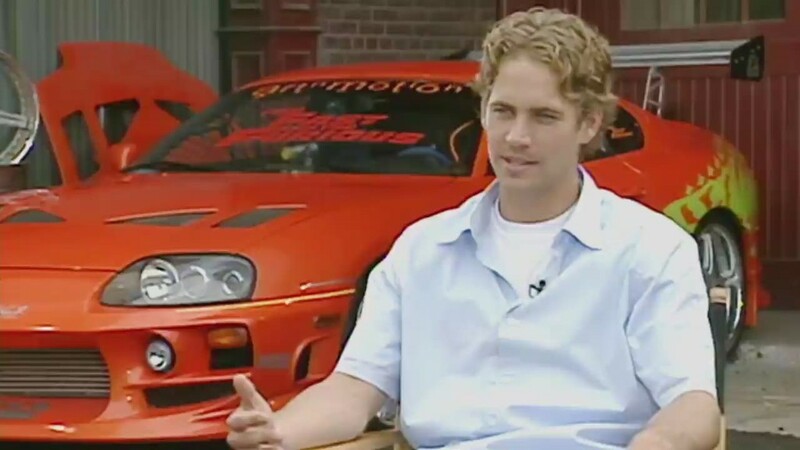 Launched in 2001, the "Fast and the Furious" series has transformed itself from a cult favorite street racing saga to one of biggest brands in Hollywood. The first film in the series brought in $144 million overall -- a total the seventh film beat in one weekend. The opening of "Furious 7" is impressive, but it's incredible how the series rebounded after the third film in the series, "The Fast and the Furious: Tokyo Drift," only made $62 million. The return of the original cast in 2009's "Fast and Furious," the inclusion of Dwayne "The Rock" Johnson, a reboot of the series' plot format, and a continued loyal fan base helped "Furious" become a surprise $2.7 billion global franchise for Universal. The movie's success was driven by minority audiences: 25% of the weekend's ticket buyers were white, 37% were Hispanic, 24% were African American, and 10% were Asian. 44% of the film's moviegoers were also under the age of 25. "The drawing power of the franchise some 14 years since the first installment is nothing short of miraculous," said Paul Dergarabedian, a box office analyst for Rentrak (RENT). "The enthusiasm on the part of the audience for these characters and the fast-paced world in which they live has not diminished one bit." One of the reasons that "Furious 7" stood out with audiences is that it was the last film to include one of the series stars, Paul Walker. "Furious 7" had the biggest opening weekend at the box office so far this year. Walker died in a 2013 car crash while the film was still in production. "There is no question that this massive surge in sales can be largely attributed to the profound desire on the part of the fans to see Paul in his final performance," Dergarabedian added. "Furious 7" shouldn't get too comfortable as the lead box office car, however. On May 1, Marvel will release "Avengers: Age of Ultron," one of the most anticipated films of 2015. With "Furious 7" and "Avengers" coming out of the gate, Hollywood could be setting up for a record-breaking summer box office. "This summer could be on track to eclipse the $5 billion mark for the first time," Dergarabedian said. 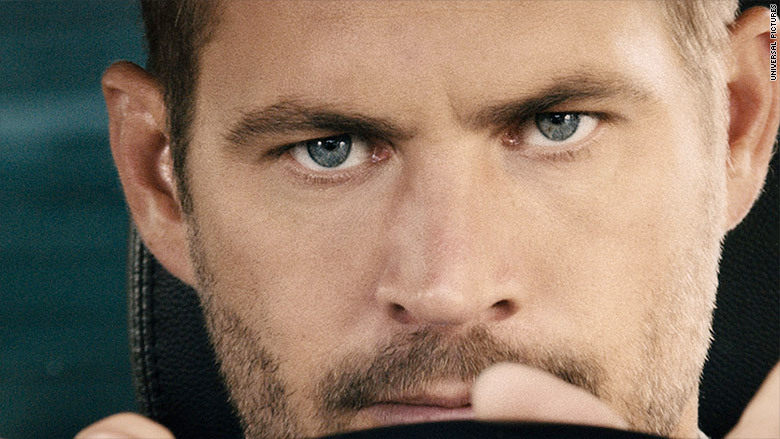 "If 'Furious 7's' performance is any indication, we are in for a wild (and record-breaking) ride at the box office."